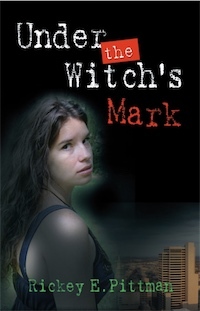 Sheridan didn’t believe in witches, not in 1972, not until he met and fell in love with Bronwynn, a dark-haired beauty in North Dallas. Then, he learned more than he wanted about the sinister side of magic, witchcraft, and satanism hidden in the underbelly of the city. Follow Sheridan and other members of that Led Zeppelin generation as they self-destruct, create beautiful art, and crash against dark forces they don’t understand and are not ready to face. How an author can make money marketing books to libraries. Tap into the lucrative market of dinner theatre! Rickey E. Pittman, storyteller, author, and folksinger was the Grand Prize Winner of the 1998 Ernest Hemingway Short Story Competition, and is originally from Dallas, Texas. 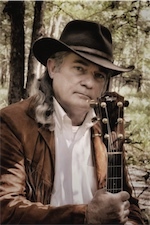 Pittman presents his stories, music and programs at schools, libraries, organizations, museums, Civil War Reenactments, and Celtic festivals throughout the South.